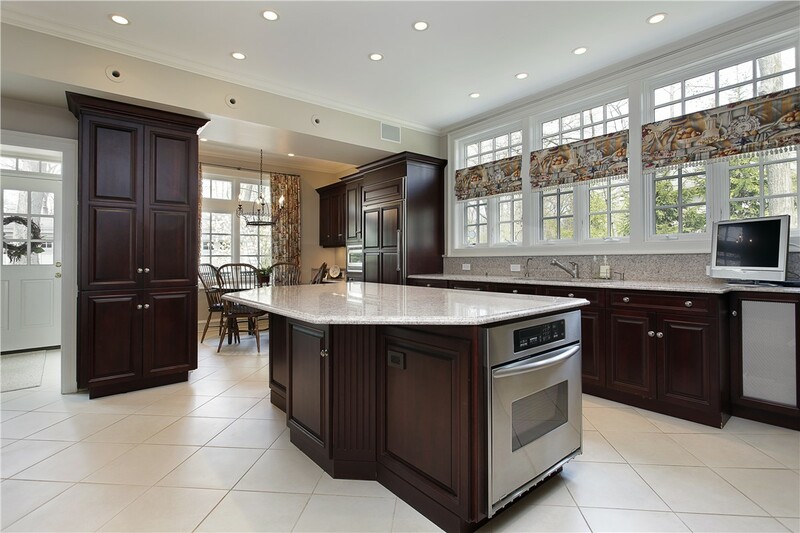 When searching for a Long Island kitchen contractor, it’s important to choose one with the experience and reputation you can trust. 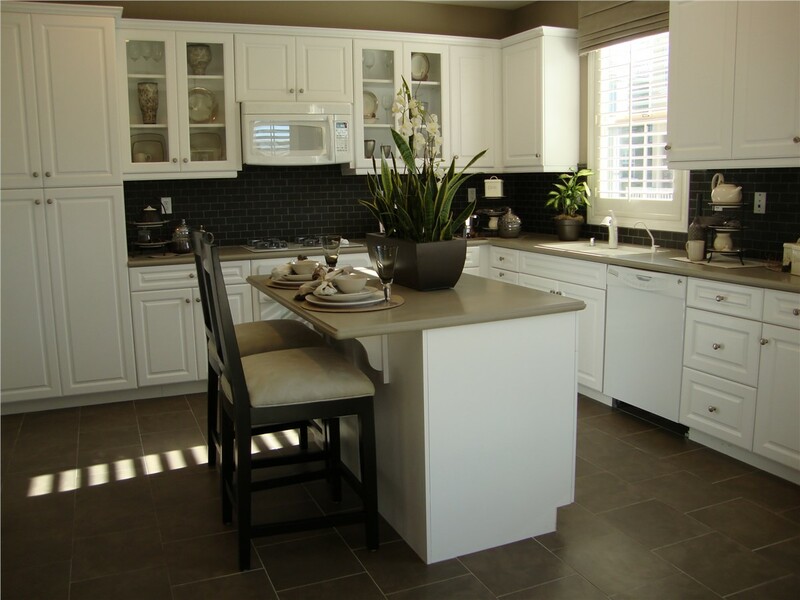 Since 2009, Sunview Enterprises has been the area’s leading choice for kitchen remodels and other home improvements. 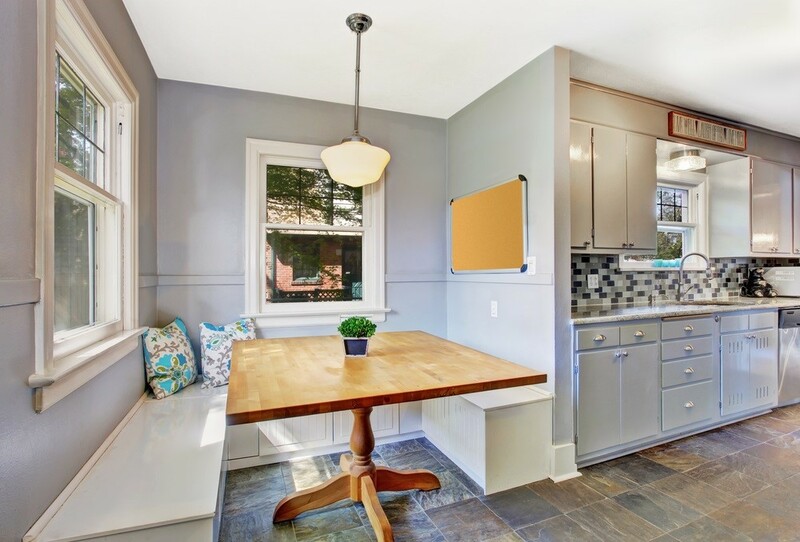 If your kitchen is outdated or not as functional as you’d like, our talented design team can develop a plan that makes the best use of your space and incorporates the elements that are most important to you. When you’re ready to add value, style, and functionality to the heart of your home, call the team at Sunview Enterprises! We care deeply about the environment and have been focused on green building since our company’s inception. All of our installers are factory-trained and certified, so you can be sure of a professional installation. 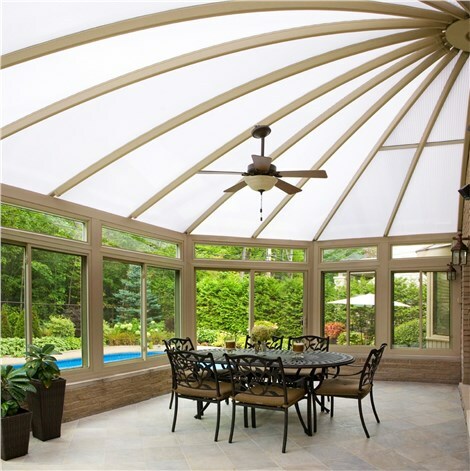 We offer a large selection of quality products, so it’s easy to find features that match your style and your budget. 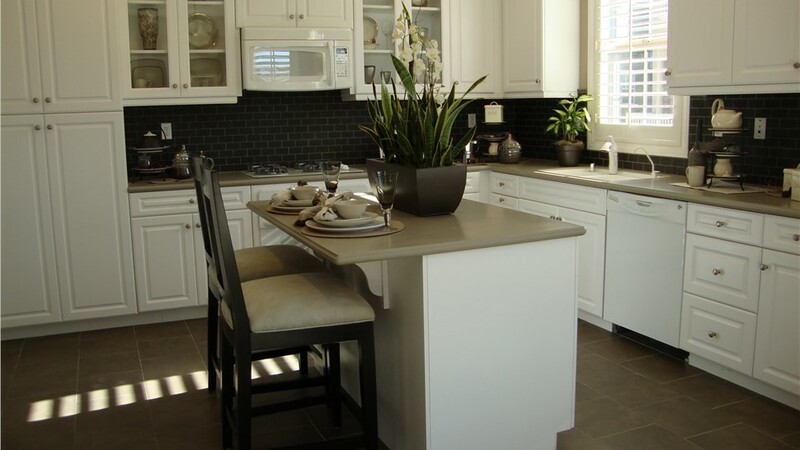 We build and update kitchens from concept to completion, so you don’t have to deal with finding several contractors. Our industry-leading warranties are fully transferable to the new owner if you sell your home. 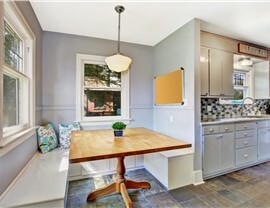 Don’t live with an outdated kitchen for one day longer! 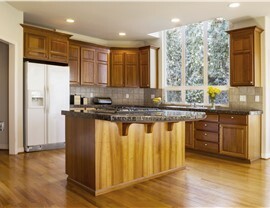 Contact us today and learn how easy and affordable it can be to turn your kitchen into the space you’ve always wanted. 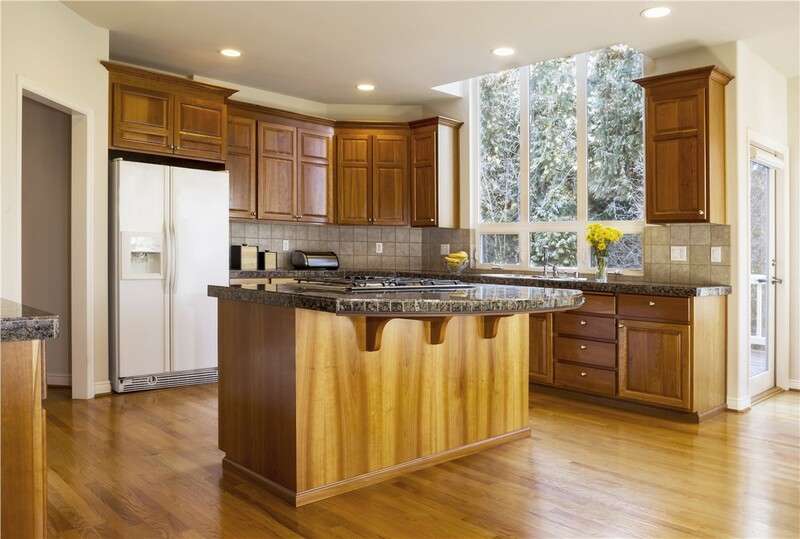 Call Sunview Enterprises today to speak with a member of our team about our exceptional kitchen remodel services, or fill out our online contact form now to schedule your free design consultation!